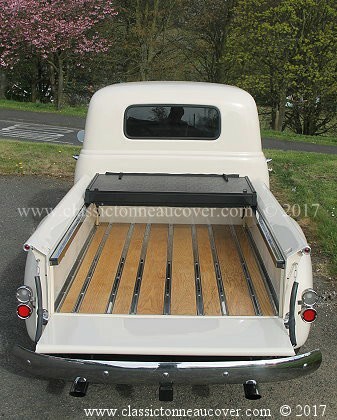 Option. Astra 2 programming option. Programming option. Astra 2 at 28E Digital receivers are normally empty of all channels. Wireless control for all receivers. 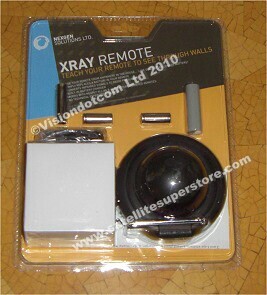 This is a wireless system of extending the remote control to other rooms. and you can control your satellite receiver wherever it is in the house. The new Freesat service on 28E. This service will include standard definition (SD) and high definition (HD) programs. 28E and like a Sky receiver, provides detailed channel listings. 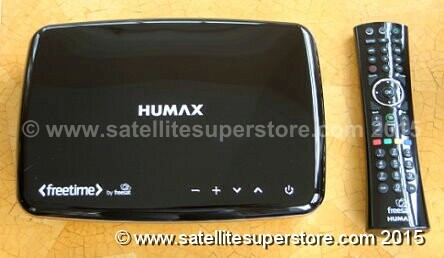 The HD Humax box is �149.95 and free delivery � In stock. The the Grundig HD box is �149.95 and free delivery � In stock. 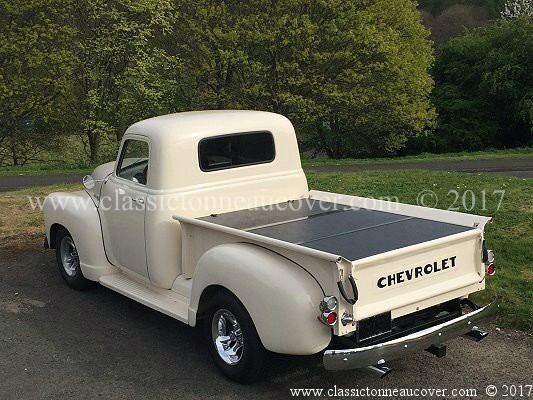 see top of this page. 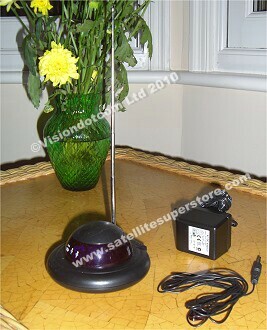 Freesat receivers are not really suitable for any other satellite than 28E. They only have auto scanning on 28. Accessing new channels in the menus is not easy and requires a number of button pushes every time. Standard free to air and CI type satellite receivers. Standard receiver do work on all free to air channels. 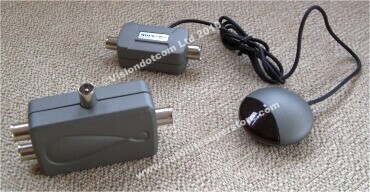 Standard receivers are available in high definition and some are twin tuner PVRs (like a Sky plus or Sky HD). They let you record one channel and watch another. Pause live footage etc. 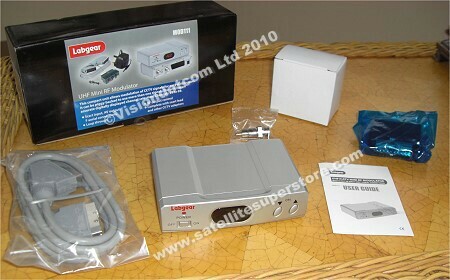 Standard definition (non-Freesat epg) boxes but with twin tuner PVRs are at www.satellitesuperstore.com/twintuner.htm. All of these models are very up-market and have many more features than a Freesat box. They work on many satellites. the use of a 60cm dish for the Freesat service. Either a solid black dish or a clear transparent one. Also check out the clear transparent 60cm dishes on the Transparent satellite dishes page.